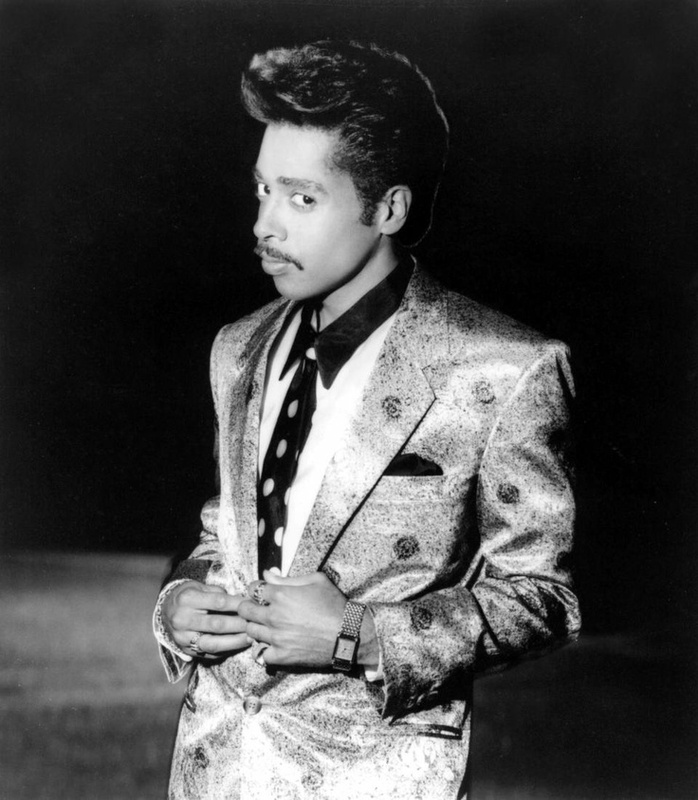 SuperFly = (Morris Day of The Time + Walker, Texas Ranger) - that Purple Rain moment when Prince spins in the kitchen like a tiny ballerina and everyone laughs aloud. Unfortunately, there's no amount of Morris that could save this time. 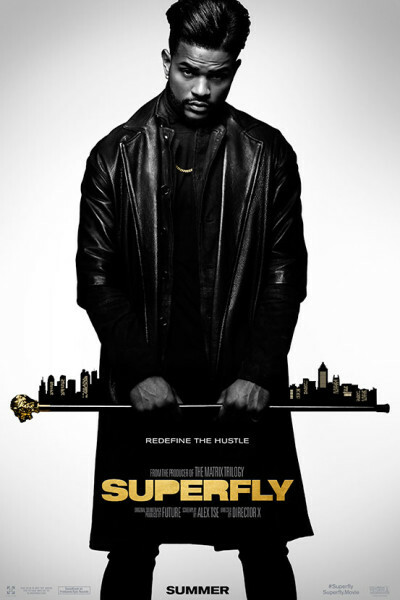 In a word, SuperFly is SuperBad.